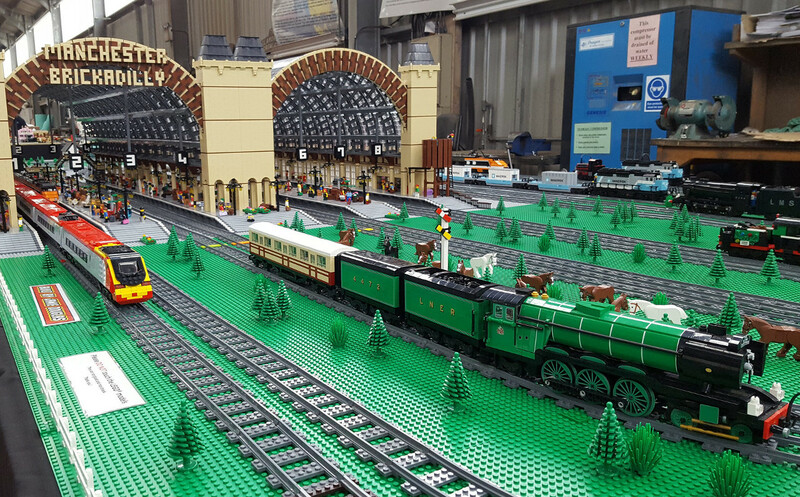 Hosted by the Gloucestershire & Warwickshire Steam Railway and organised by the Southern LEGO Train Club. We’re taking over the diesel-loco shed at Toddington station for a weekend of all things LEGO! The GWSR will also be fully open, running its steam and diesel trains too. Toddington station is near Cheltenham – less than 40 miles from Birmingham, Oxford or Swindon. LEGO® is a registered trademark of The LEGO® Group who do not sponsor, endorse or authorise The Brickish Association or this website.